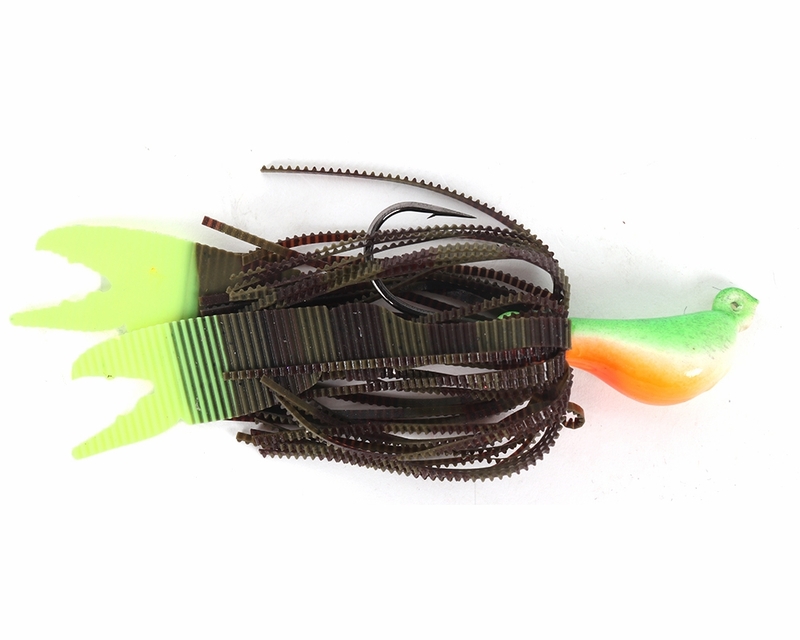 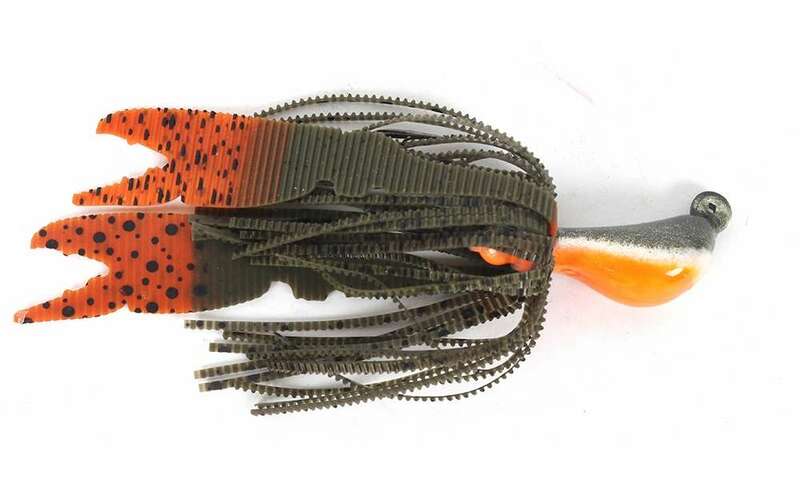 The S & S Bucktails Blackfish Jig features a unique design based off their Magic Meez Crab Jigs that allows the jig to stay vertical on the bottom. 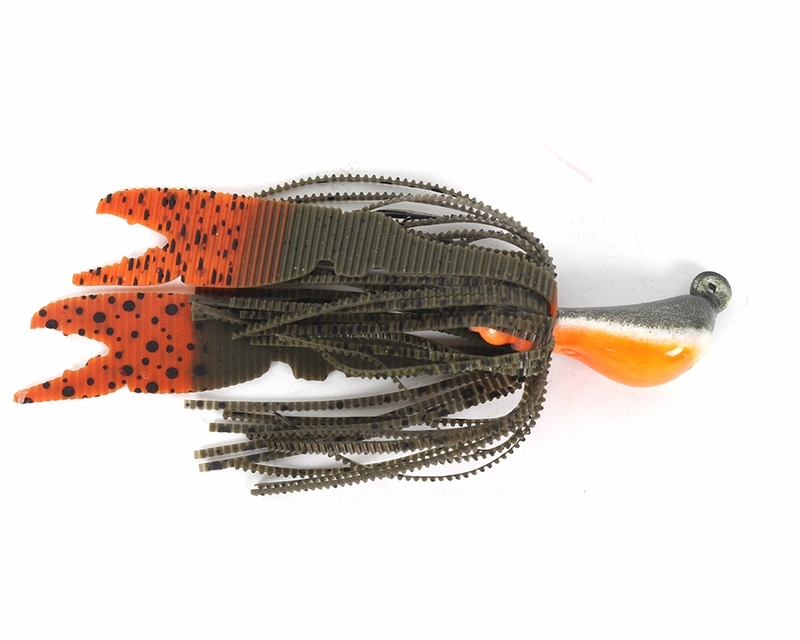 These jigs feature the addition of a silicone skirt similar to a freshwater bass jig with its realistic crab claws. Lance on a whole live fiddler crab or chunk of your favorite crab on hold on, these are deadly on tog and sheepshead.